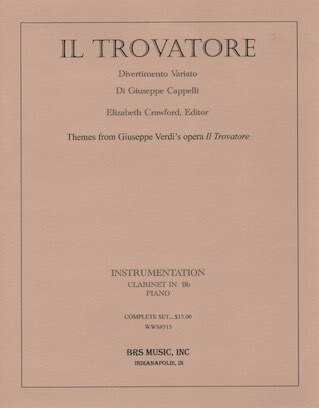 Themes from Verdi’s opera Il Trovatore have been assembled for clarinet and piano. 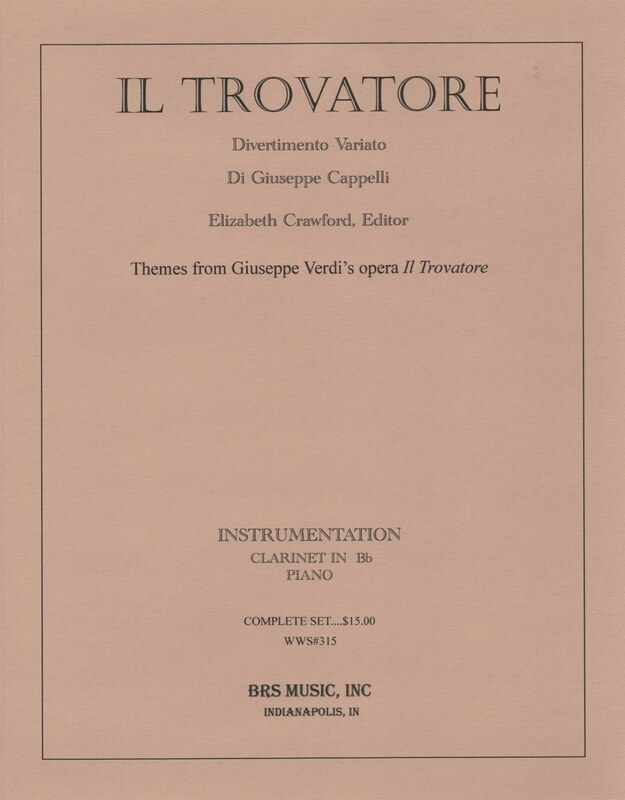 This new edition for clarinet and piano has been prepared and edited by Elizabeth Crawford. A great challenge for the clarinetist and an excellent showcase for your recital.